All students are encouraged to participate in sport and we have a strong tradition of success both regionally and nationally. 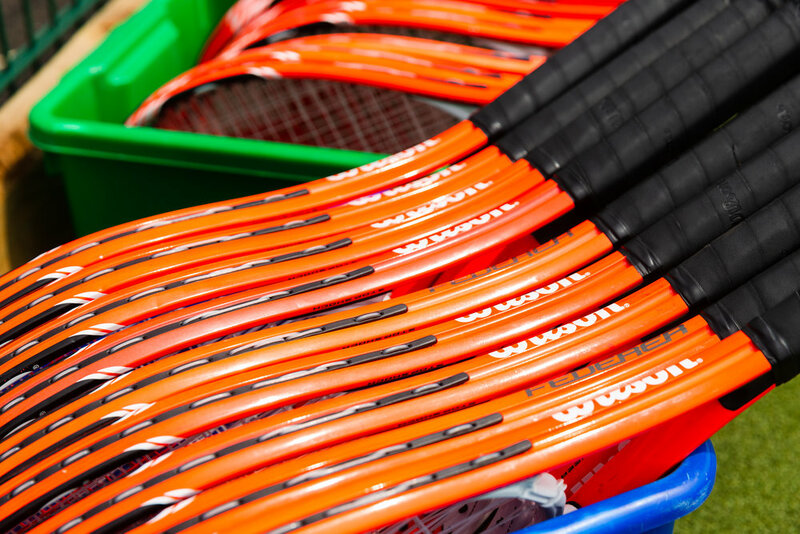 Sports offered include hockey, netball, cricket, rugby, tennis, football, athletics, gymnastics, health related fitness, dance and trampolining. 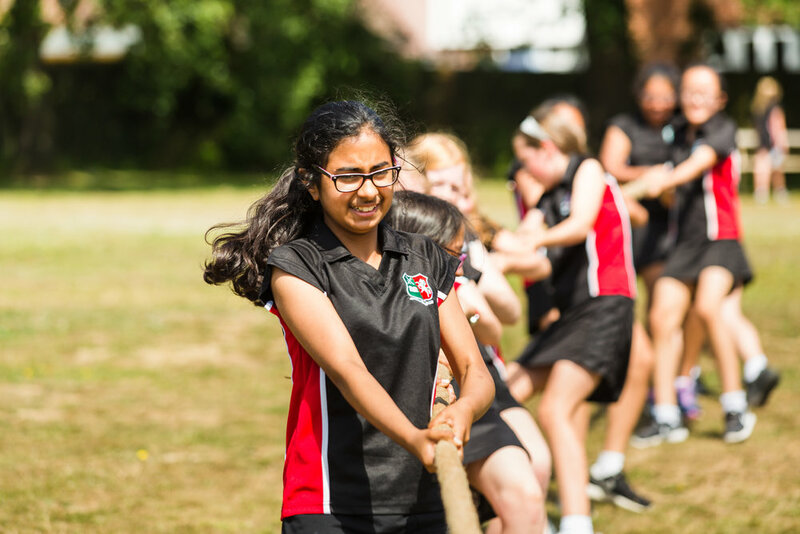 The focus is on developing confidence, skills and understanding of sport at every level, including an understanding of ‘healthy body, healthy mind’. We are proud of our new state of the art all-weather sporting pitches that were officially opened with Team GB Hockey Players and Dame Helena Morrissey one of the city’s best known female CEOs. Many congratulations to Ryana in Year 10, who played her first International Hockey Match for England against Ireland over half term. Ryana is part of the England Under 16 Hockey Team. We are all very proud of her achievement. On Saturday 24 November 2018, the Kent County Schools Netball Finals took place at Aylesford Rugby Club. Eight teams, having qualified in their respective age groups, each competed at U14, U16 and U19. Having watched the weather forecast all week, expecting heavy rain or sleet all day, it was a pleasant relief to find it dry but grey and overcast. 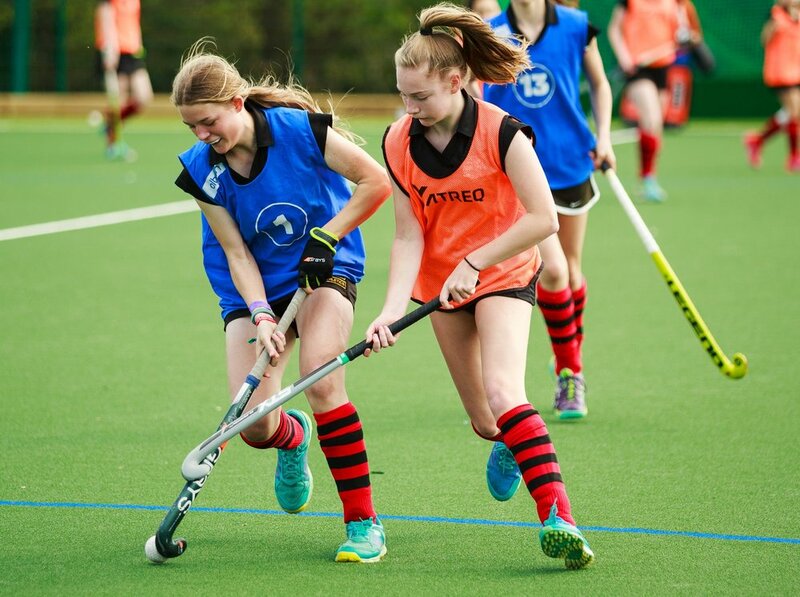 On Saturday morning, eight Tonbridge Grammar students were kitted up and ready to play in the annual Kent College Pembury U12 7-a-side Hockey Tournament. The U12 team had 3 teams to play against, Kent College Sky, Kent College Navy and Cranbrook. 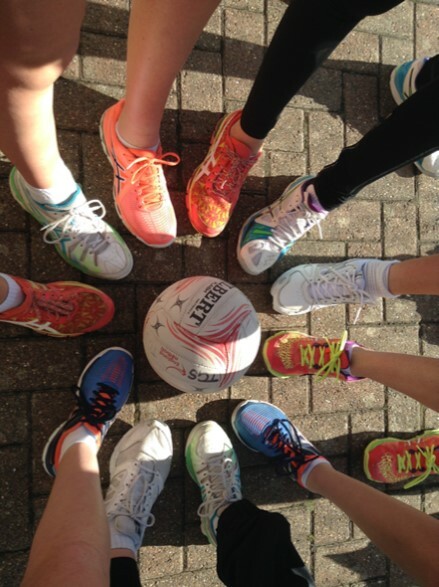 A 10-player strong squad of year 7s gave up their Academy Day to represent Tonbridge Grammar School at the U12 County Netball Tournament on Thursday 22 March. 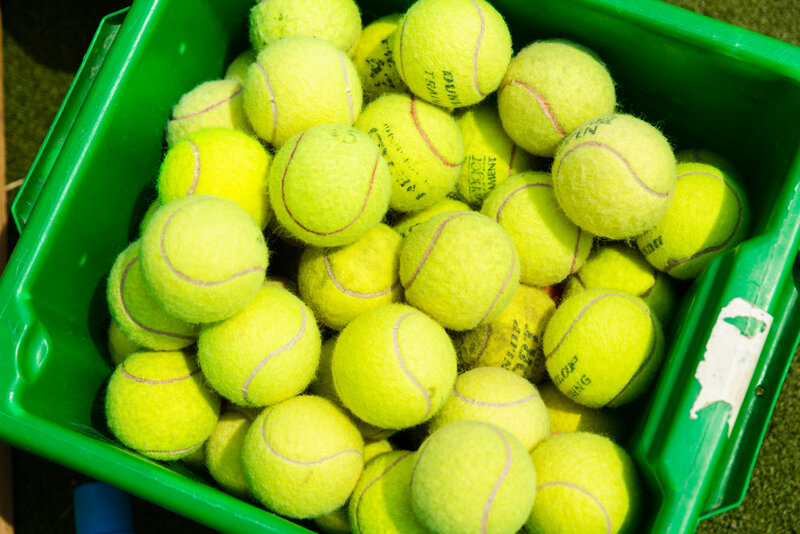 With the ‘Beast from the East’ preventing the originally scheduled tournament taking place, it was with some amusement that the revised date once again saw the snow and ice falling in the 2 days beforehand, resulting in 4 of the 8 courts at Rainham School being unplayable. Tonbridge Grammar School Elite Gymnasts travelled to Fenton Manor Stoke at the weekend for the BSGA school team Milano Gymnastic Finals, in which a team of four gymnasts can be entered.